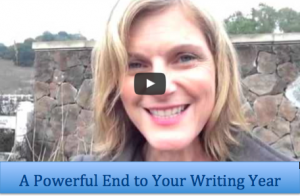 A Powerful End to Your Writing Year | Writing & Book Coach | Marla Beck, M.F.A. Warmest holiday wishes to you! Thanks for allowing me to serve and inspire and challenge you this year! Appreciate you and our connection. Previous post: Should I Take My Computer on Vacation? 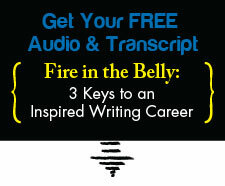 Next post: Ready for a Writing Break-Through?